How Should You Deal With Your Anxiety Problems? Are you noticing some of the symptoms of anxiety, such as panic, uneasiness, sleep problems, or an inability to stay calm? You might not even have realized that the problems you’re experiencing are to do with an anxiety issue. But you need to take action sooner rather than later if you are showing signs of anxiety. Symptoms tend to increase and get worse over time if you don’t take action, but how should you deal with the problem? The first thing you can do is get better at controlling your breathing, and even though this might sound like a relatively small and minor thing, it actually has a pretty big impact on your life and the way you handle your anxiety. Once you’ve mastered your breathing and become able to control it in whatever way you want to, you will be able to cancel out the worst symptoms that are associated with anxiety. Of course, it’s not a one size fits all fix to anxiety problems, but it’s certainly a very good place to start. Sometimes, talking about your problems and how you’re feeling can be all you need in order to get back on track and take control once more. At the very least, you will find that by getting into the habit of talking about what you’re feeling, you will feel like that problem is less of a burden. Even though it sounds like the simplest thing in the world, talking about problems and deeply personal things like this can be incredibly difficult and hard to do. It’s something that you will have to work hard at and lean on your loved ones. They’ll be helpful and understanding. Living in the moment is more than just another cliche that gets thrown around a lot. You need to remember just how influential the power of your mentality is. If you can look at your life and the way you experience it in the right way, it can help you to live in the moment and stop focusing on your worries and concerns. That’s a big part of what causes someone to experience difficulties with anxiety, so make sure you start making more of a conscious effort to live in the moment each day of the week. Forms of therapy are known to help people who are struggling with problems relating to anxiety. 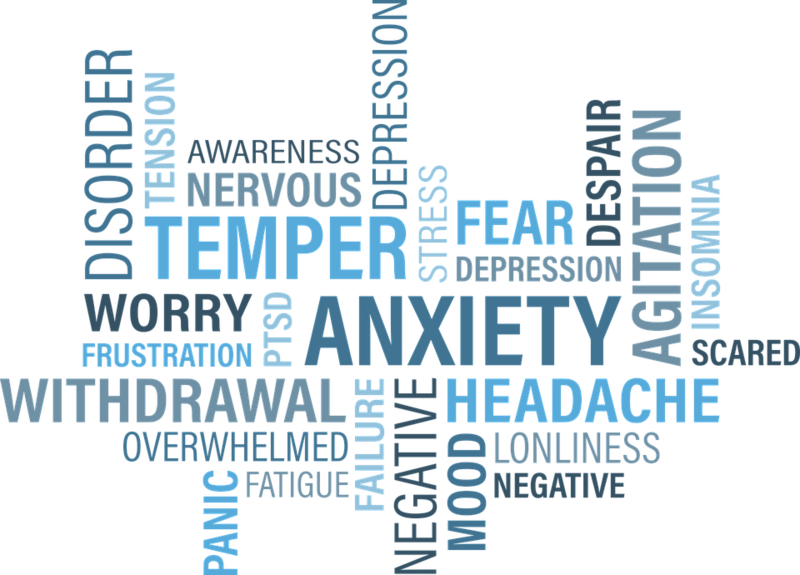 Therapy is believed to be the best and most successful form of treatment for people with anxiety problems, and the most common among them is cognitive behavioural therapy. It’s about working through your problems and finding practical ways in which to respond to them. That will mean that your behaviors will change and improve when anxiety strikes, and that should help you stop the symptoms and stay in complete control. As long as you collaborate with a professional on this, the results should be great. Medication is an option for people who are struggling with anxiety issues, and there are many of them out there. Many people are scared by the idea of taking medication for anxiety issues, but there are options that will help without causing any harm. If you’ve consulted with your doctor and can make arrangements, even things like medical marijuana delivery are worth considering. Anything that helps to reduce your anxiety without putting your body at risk is worth thinking about. Let your doctor guide you and make an informed decision before doing anything with regards to medication. Mindfulness is a technique that can be used to ensure that your anxiety is dealt with at its root. You will find that when you’re more aware of your mental processes and when you’re mindful of your actions and surroundings, your anxiety symptoms can be mitigated. 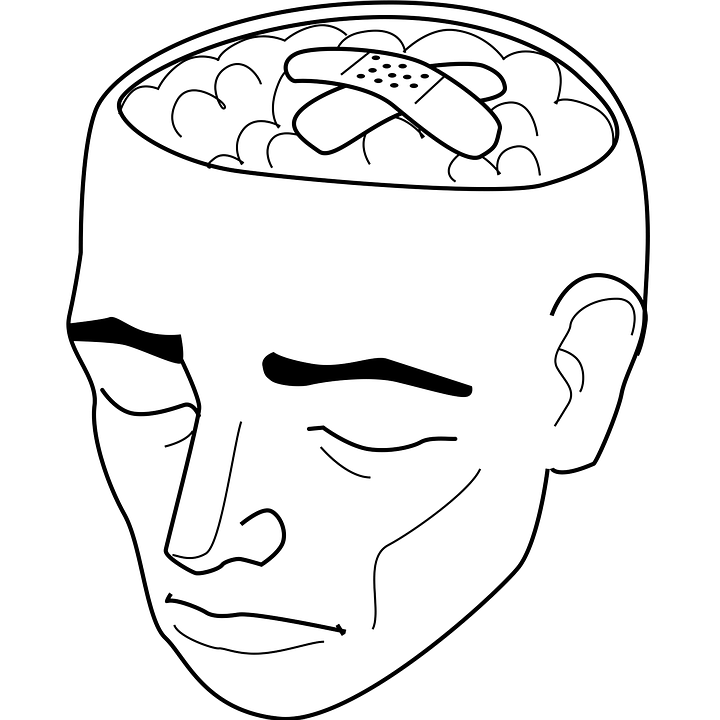 Applied relaxation is another similar technique that is often used to treat anxiety problems. It’s all about making a conscious effort to relax and find time to dedicate to that. It’s something that most people don’t do in the course of their every day lives, but you should make yourself an exception to that rule. Everyone has their own triggers, and these can sometimes have an impact on how your anxiety affects you. For some people, certain social situations can cause anxiety. When you understand when your anxiety is likely to strike, you work on preparing for that and finding ways to control and treat your anxiety better. However, it’s not about avoiding situations in which your anxiety causes you problems because that’s not going to help you overcome them and move forward in life. Sometimes, confronting and dealing with your problems is necessary. Even if none of the things we’ve talked about above work for you, you still shouldn’t give up because it’s not the end of the world. There are so many other treatments and options out there, and you should discuss them with your doctor. Mental health problems are now taken more seriously than ever before, so you will get help if you’re willing to ask for it. Anxiety is a mental health problem that affects a lot of people, and it emerges for a variety of different reasons. Taking action is essential because the problem will only intensify if you ignore it or accept it. Getting past your anxiety problem is more than possible; you just need to take action as soon as possible. Hi! This honestly are some really good tips because I constantly suffer from anxiety. I have already been diagnosed and I just want to say that these tips ACTUALLY help guys. Especially breathing. same with 2 and 1 and it might calm you down. I have been suffering from anxiety since I was 17 and now I am 35. I tried CBT, still take medication and have improved a lot but there are some things I had started to do again and which now I went back to being terrified of…namely, flying and travelling. The fear is larger than my will power so I have been avoiding it. I know this is the worst thing I can do but I’m soooo scared. Great post. I have learnt over the years to stay calm and take life one step at a time. It has really helped me and I have learnt that my state of mind greatly affects my anxiety. Thank you!! I deff need to work on staying calm and remembering to breathe!! Completely agree … so many different ways that DO help, but one has to be prepared to fight this one. It’s a real battle, but worth it. Always have Good people around you. This has saved me a few times:) This is a great Post.Thanks for seeing how it is and trying to help other people. Good info. I’ve learned from my own experiences that you have to work every minute of every day (using a combination of therapy, self talk, mindfulness and medication if need be) to keep the dirty little rascal that is anxiety, from running your life!